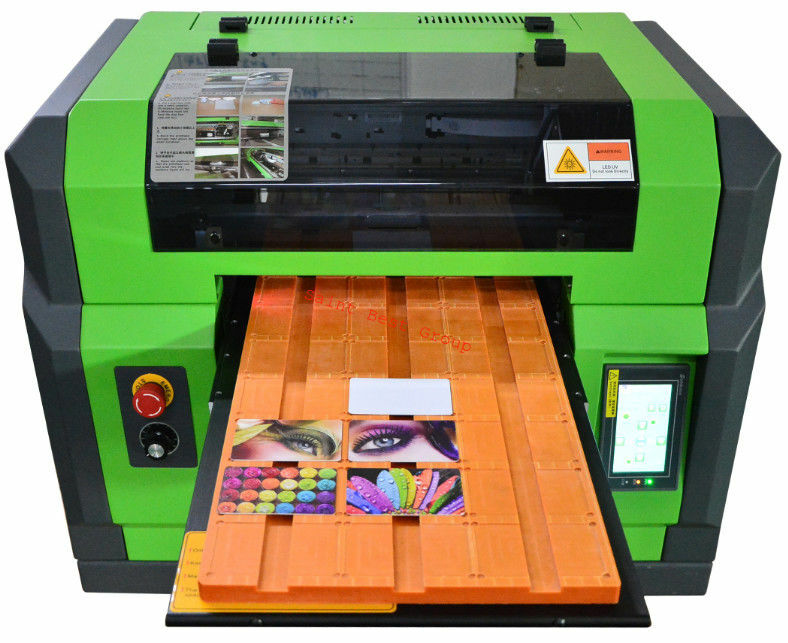 The Saint Best digital printer SBT-FB3358 is LED UV printer, do not need any pretreatment before printing. It use C M Y K W and varnish ink. It could protect sun shine. It could be used for outdoor. cloth, Plastic of PVC, PP, PE, PU ,Crystal, glass, porcelain, stone and so on. 1. Payment: 30% deposit in advance. The balance should be paid before delivery. 2. Payment terms: by T/T in advance, The USD price is subject to the current exchange rate. Warranty: one year warranty except the ink supply system, such as print-head, damper etc. very clear after twice printing, then the printer is of high resolution. 2.Get to know if the company has good after-sale service?If you want to use the printer skillfully, you have to choose a company with good after-sale service. If you meet problems, the company must have technicians to give you technical supports. IF NOT YOUR PRINTER WILL STAY IN YOUR WAREHOUSE SLEEPING THERE.